very nice. 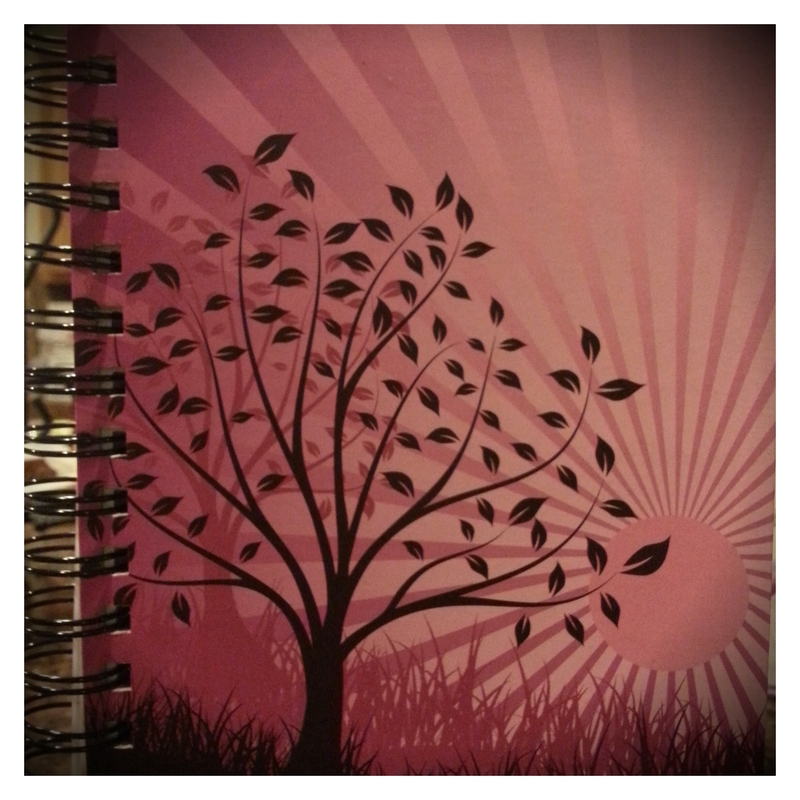 I love the tree pattern on the book. Is that your writing journal? Enjoyed your poetry! I’m a novice, and my poetry is probably not really what poetry should be, but I write from my heart. Stop by and take a look at my inspiration page on my new blog!